Buy aftermarket replacement rubber tracks for Ditch Witch® directional drill machines online at Pentom Supply. This is the 280 mm (11 inch) wide version but there is an optional 250 mm (less than 10 inch) version as well. 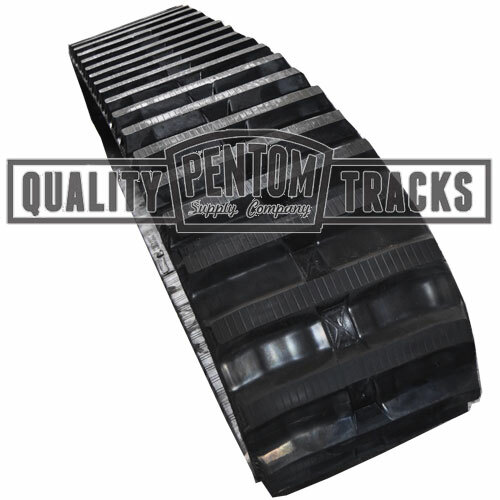 This track is the aftermarket replacement for original part number 348-512 and 315-175 from Ditch Witch®. Rubber tracks are sold individually unless specified as a combination or set package. We stand behind all of our products at Pentom Parts and we offer the highest quality replacement parts available. 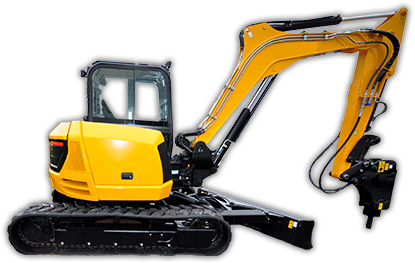 Our tracks are made at the most technologically advanced factories using the most optimal, cut-resistant rubber compounds to provide long standing value in our aftermarket parts line.